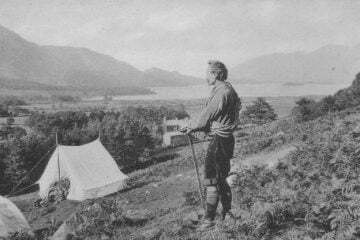 Bear Grylls, Ranulph Fiennes, Ed Stafford, Sarah Outen – these are the kind of names that come to mind when we think of great British explorers. But, what about Britain’s new wave of young explorers traversing the world on foot, by bike, by boat – searching for adventure in deserts and jungles, in far-flung corners of the earth and even at home? Elise Downing is a 24-year-old writer, runner and speaker. She set off in 2015 to run 5,000 miles self-supported around the coast of the UK, carrying everything she needed on her back. Elise ran the equivalent of 200 marathons in 301 days and ate lots of cake along the way. 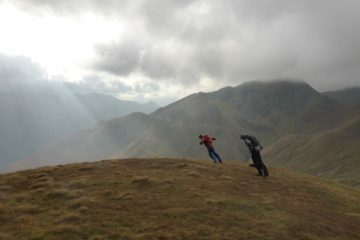 Alex Staniforth is a 21-year-old endurance adventurer, motivational speaker and author from Cheshire. 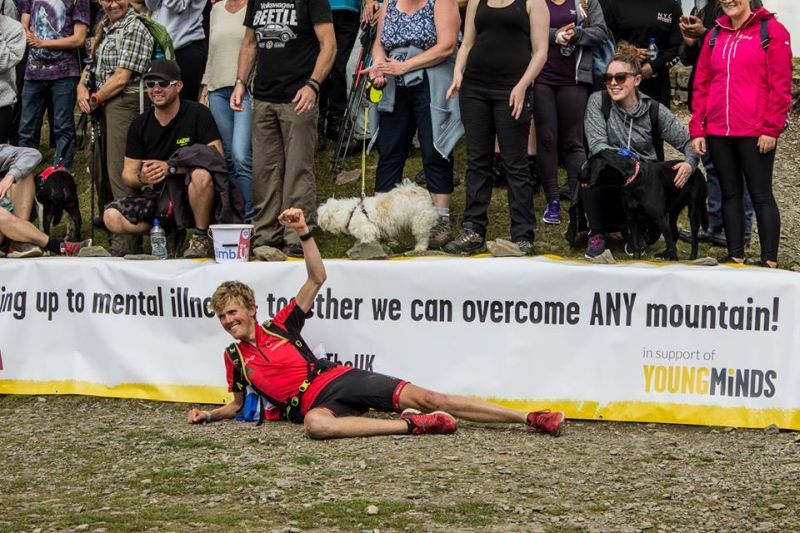 His most recent book entitled Icefall tells “the true story of a teenager on a mission [to reach] the top of the world.” This summer, Alex became the fastest person ever to climb all 100 UK county tops, over 5,000 miles self supported by bike, foot and kayak in 72 days. 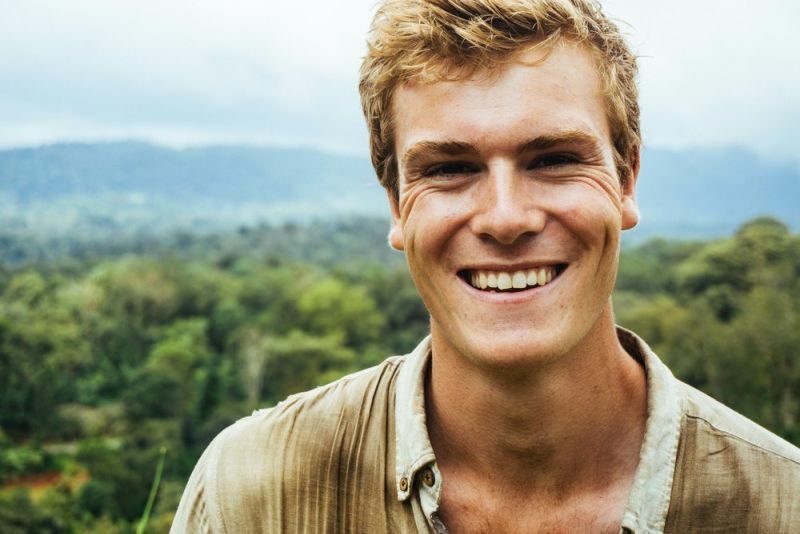 Oli Broadhead is a 21-year-old adventurer, photographer and writer whose latest expedition entailed a mega transect of previously unexplored areas of Sumatra – an island in Indonesia. Other expeditions include two months spent walking coast to coast across South India, from the Bay of Bengal to the Arabian Sea, living on a minuscule 75p a day. 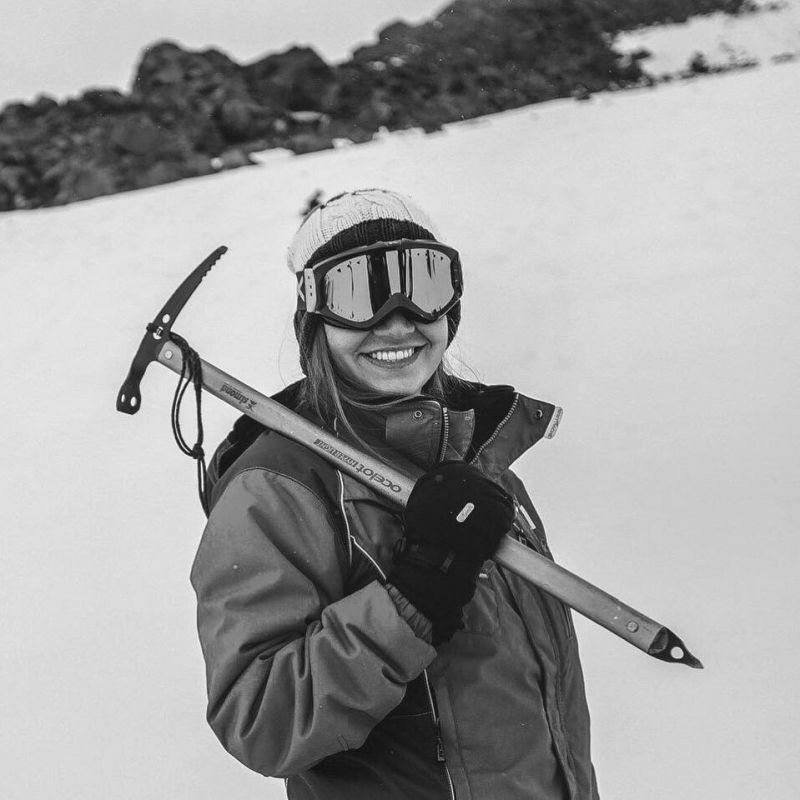 In May 2016, 23-year-old Chloe Burles, set off on a record-breaking attempt to cross the Gobi Desert – the largest desert in Asia – on foot, to raise vital money for WaterAid. Chloe was the youngest ever Brit to walk the length of the enormous desert, walking over 18 miles a day for a total of 46 days. 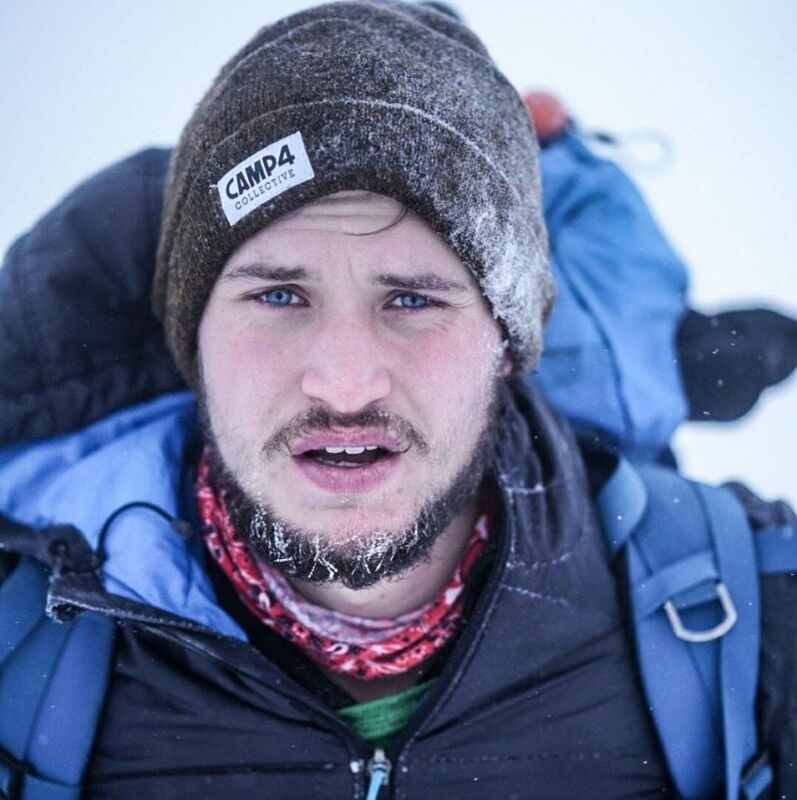 At 20 years old, expedition leader Charlie Smith was the youngest person to have crossed Iceland from north to south, unsupported, last summer. 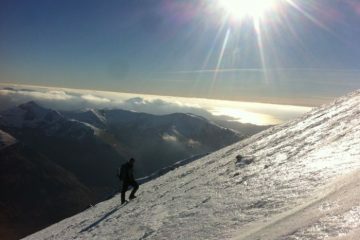 Charlie was also part of the Coldest Crossing team who attempted to complete the first mid-winter, unsupported crossing of Iceland on an 18-day, 250-mile journey. 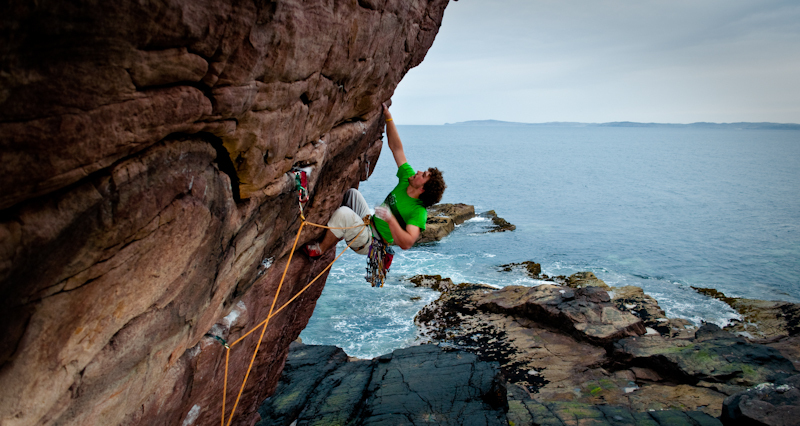 Greg Boswell is a 26-year-old climber and adventurer, currently living in Scotland. He began climbing at the age of 13 and has since travelled all over the world in search of challenging climbing routes and conditions. He’s also a survivor of a Grizzly Bear attack in the Canadian Rockies! In 2014, 23-year-old Laura Bingham sailed across the Atlantic Ocean on a 38ft trimaran. 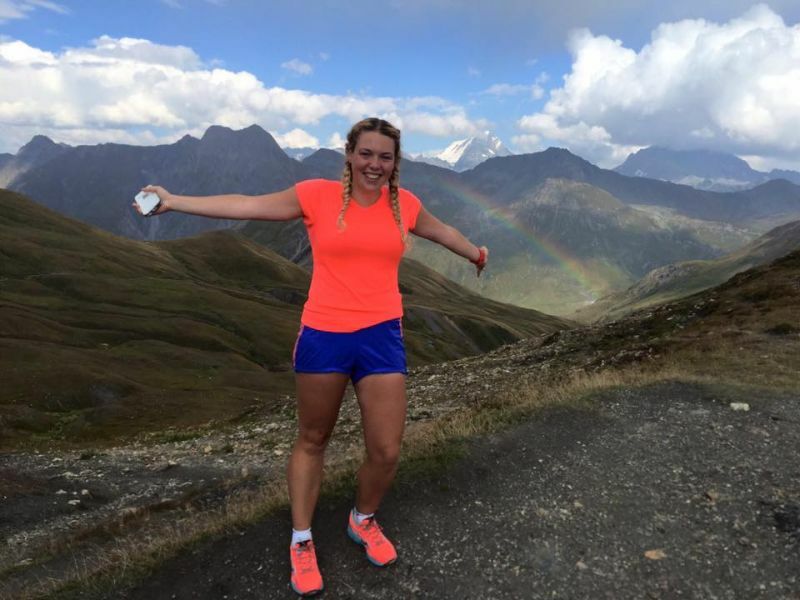 Most recently, she cycled across South America with no money, raising money and awareness for Operation South America – a charity that looks after homeless or abused girls and young women, in Paraguay. >>> Check out 8 things I learned cycling through South America with no money. 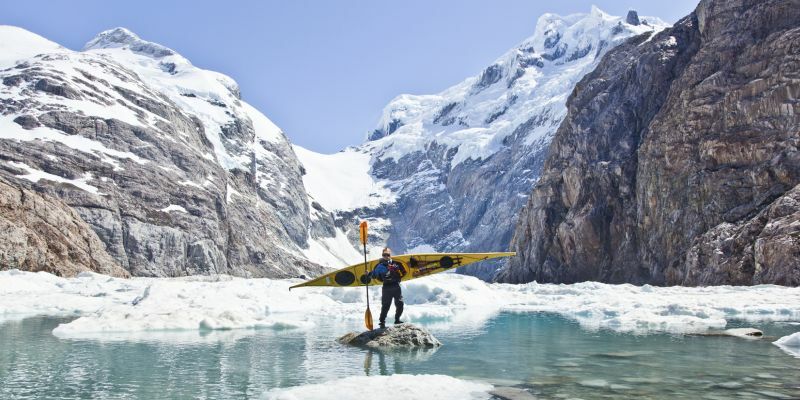 Adventurer, guide and photographer Will Copestake is a 27-year-old who has kayaked Patagonian fjords, crossed Iceland on foot and was been named both Scottish and UK Adventurer of the year (2015) for his 364-day solo circumnavigation of Scotland. 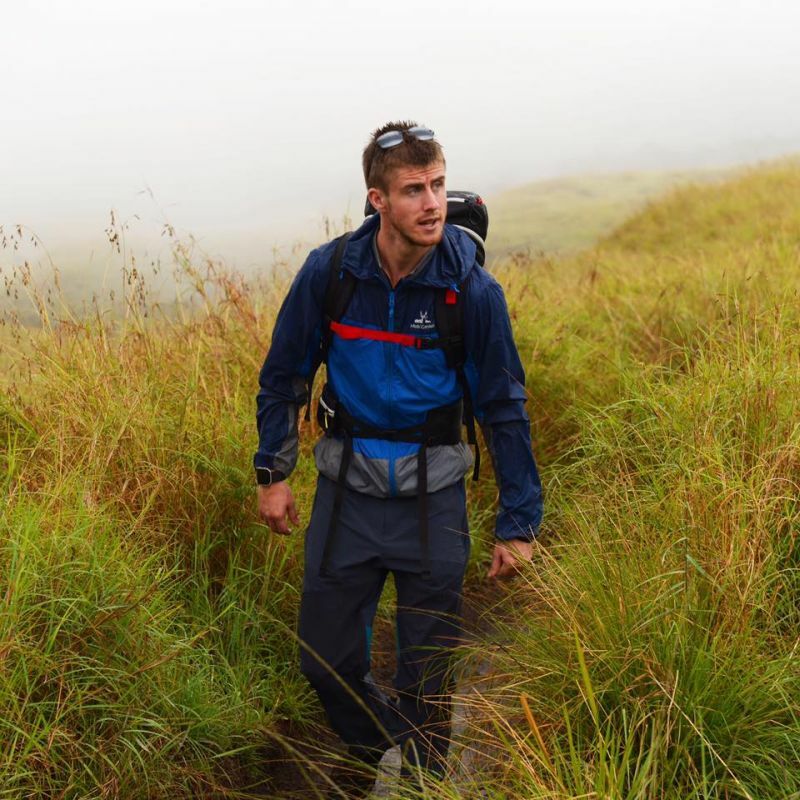 With many firsts under his belt including the first person to walk across Mongolia solo and unsupported and the first person ever to traverse Madagascar’s length, 26-year-old Ash Dykes is an adventurer, motivational speaker, author and all-round action man. >>> Check out the youngest skipper in history to sail formidable Clipper Round the World Yacht Race. 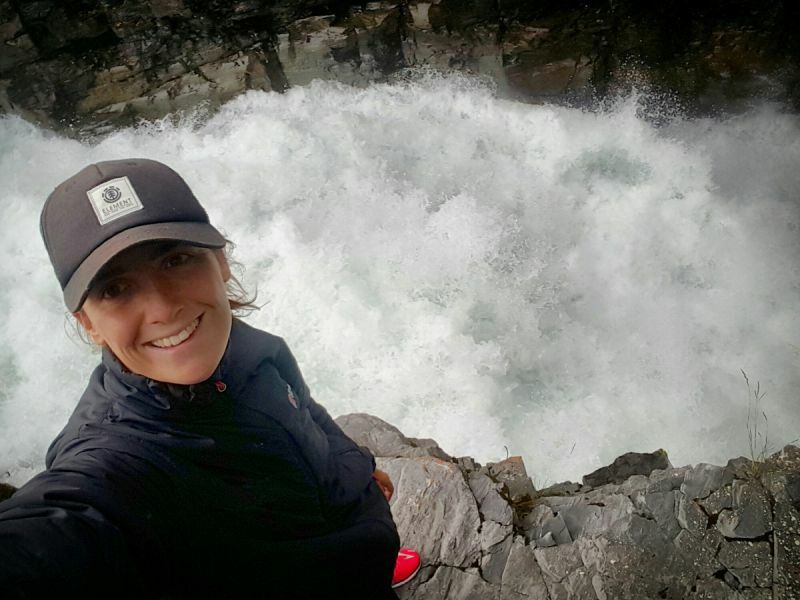 Sophie Rooney is a 24-year-old adventurer, speaker and writer, who in 2016, ran the length of Scandinavia, which is an incredible 1,818 miles. She raised money for charity and wanted to challenge people’s perceptions of normality. 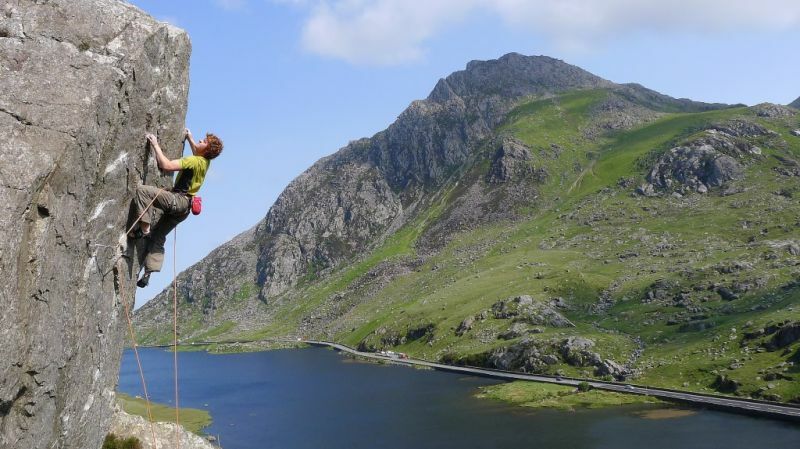 A professional climber, mountain instructor and writer living in North Wales, 22-year-old Calum Muskett has climbed big walls and mountains across the world. 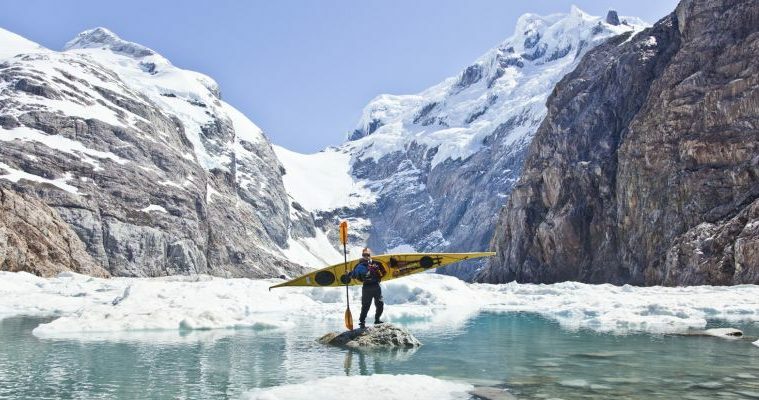 He’s also made several first ascents of faces and routes from Patagonia to the Arctic Circle. Have we missed your favourite young British explorer? Let us know in the comments section below.